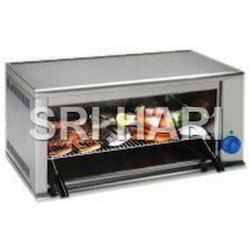 Since our establishment in 2011, Sri Hari Industries is functioning as a prominent manufacturer and supplier of premium quality Commercial Kitchen Equipment. 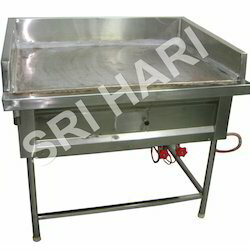 Products include Stainless Steel Tandoor, Stainless Steel Sink, Stainless Steel Tables and so on. 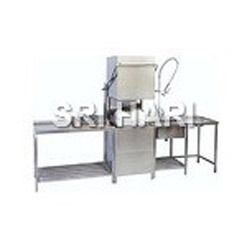 We are extensively offering the high quality machines that have a wide range of applications in different industry. The high performing machines which we provide are capable of performing good results in the optimum time limit. Our products are ideal to be used for daily basis and are highly regarded for mirror finish, resistance against stains and attractive looks. 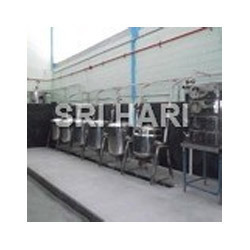 Our vendor base is highly trusted and we keep a constant track record to ensure that our utensils are made from high grade standard steel which can serve our clients for an entire lifetime. 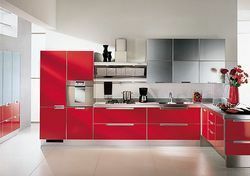 All of our endeavors are directed towards providing a flawless range of products to our clients. 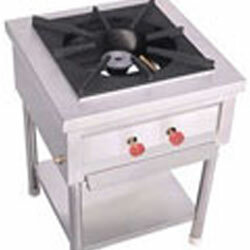 It enables us manufacture our products with assurance of quality. 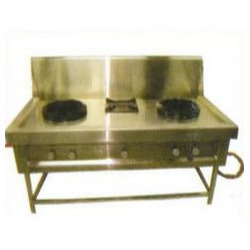 Our vendor base is highly trusted and we keep a constant track record to ensure that our utensils are made from high grade standard steel which can serve our clients for an entire lifetime. Moreover, they are appreciated for their high quality, superior finish, easy installation, stain resistance, durability, sturdiness and long service life.